Just reading Fiona Mac Carthy's William Morris ,it is fascinting! I'm reading it too - wonderful book. 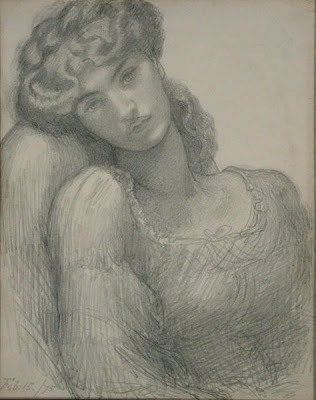 She is writing one about Burne Jones and I think it will be out in September.Endlessly fascinating group of people! Morris 's philosophy is so apt for today ,he saw it all! Thank you for letting me know a definate buy.